Below are some of the programs available, just keep in mind this is YOUR style journey so customized packages are available to fit your own needs. Learn about how to communicate your message clearly thru your style. Today now more than ever it is important to convey a clear commuication non-verbally thru our global world. Understanding what your signature style is and how it translates is key to success! Book a session today! 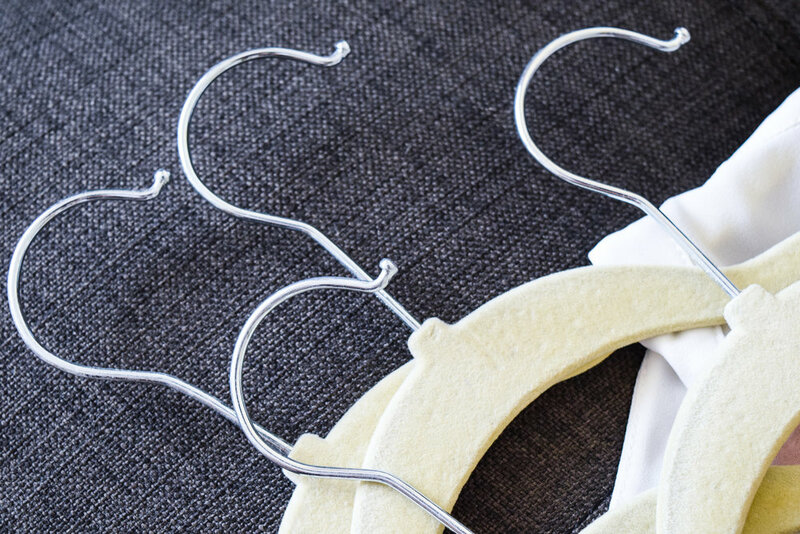 Learn how to live MORE with LESS in your wardrobe. Jill's signature program allows you to learn about your own style and how to turly simplify and amplify your life, your time and your money! 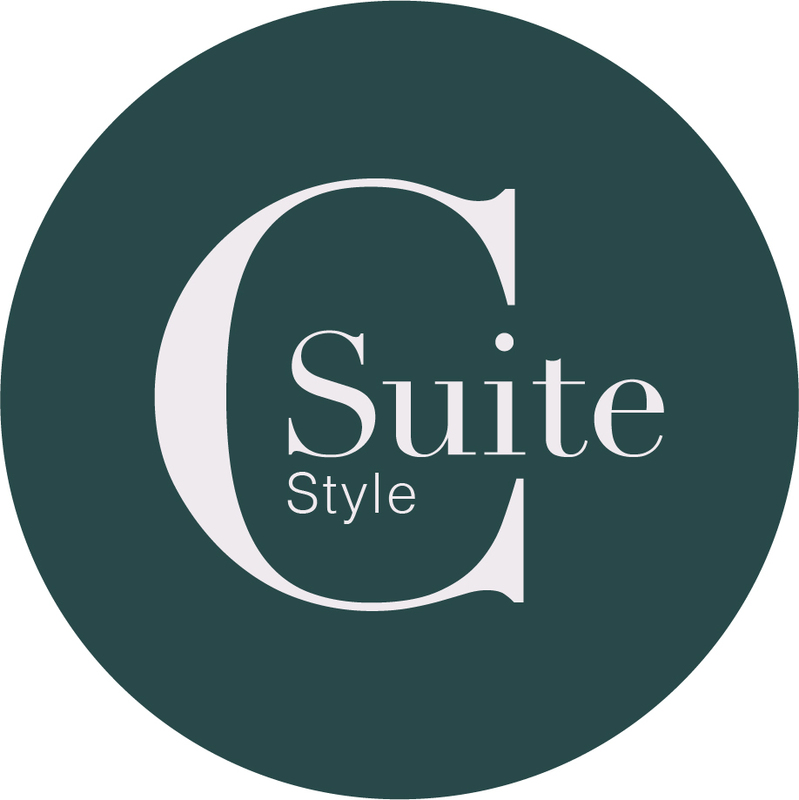 C- Suite Style is a program developed for professionals at the C- suite level and are looking to learn more about how they dress, addresses their audience. In order to gain more focus and support, learning about how you communicate thru style is an informative and educational corporate program. You could also add a chart here that compares the services.